Tow truck service in Arnold, Md. Towing in Arnold, Md has never been easier. Call now to be connected with our locally owned and operated tow truck company. Arnold Maryland Towing and Roadside Assistance service will take care of your immediate tow truck and flat tire needs. 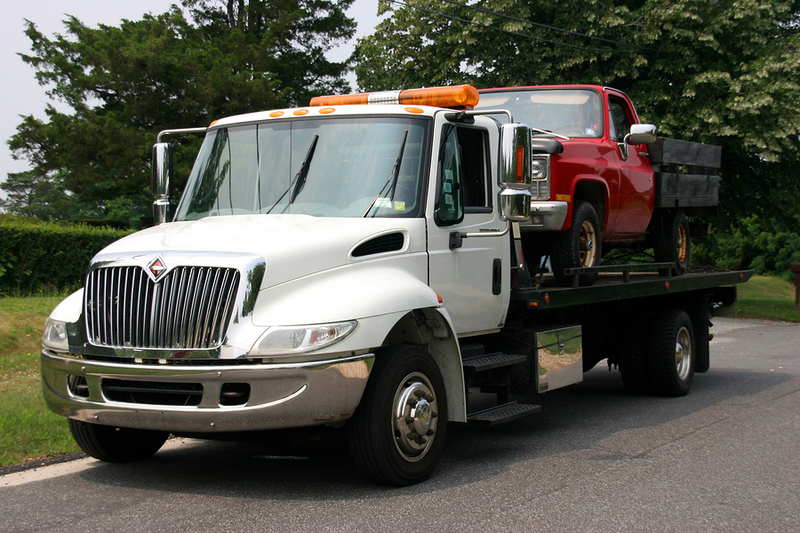 We focus on being the top local tow company in the Arnold Maryland area. Whether you need to tow your car, truck, SUV, trailer, boat, or anything in between Arnold Maryland Towing will get the job done. 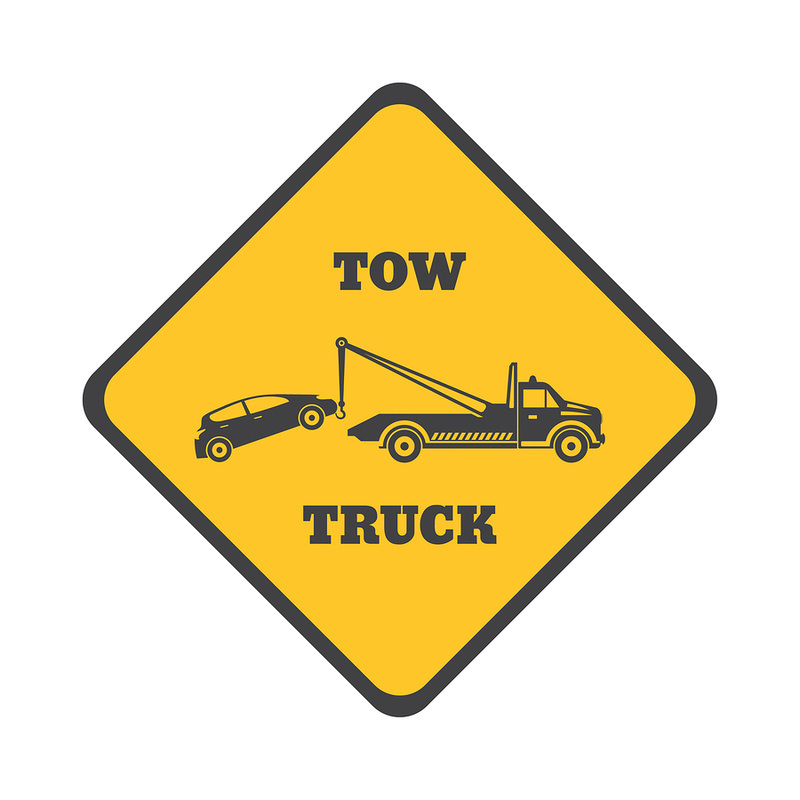 We are a local towing company servicing Arnold Maryland and surrounding areas. We take pride in our superior customer service and quick response times. If you are stuck on the side of the road and need towing or roadside assistance service in Arnold Maryland, Annapolis Maryland, Cape St. Claire Maryland, Severna Park Maryland, click the button on the right to be connected now. You and your vehicle have made it through another winter. Summer is here and while you may have done your due diligence and properly maintained that beautiful piece of machinery, responsible for getting you around; the roads probably haven’t fared too well. Salt trucks, snow plows and inclement weather have left the roads out there pretty pocked with potholes and other hazards. If you have been driving for a while, or even if you haven’t, you know what pot­holes can and will do to your car. You see it all the time... cars on the side of the road with blown tires, cars in the shop with damaged shocks or axles, if you are driving in and around the Arnold area, there is a good chance you will need a tow or roadside service this year. If you do find yourself in need of a little rescuing, you can call Arnold Maryland Towing a​nd Roadside Assistance.​ Arnold Maryland Towing a​nd Roadside Assistance,​is your multi­service roadside provider of assistance when you need it fast! We will work for you in a hurry, when you need immediate service. 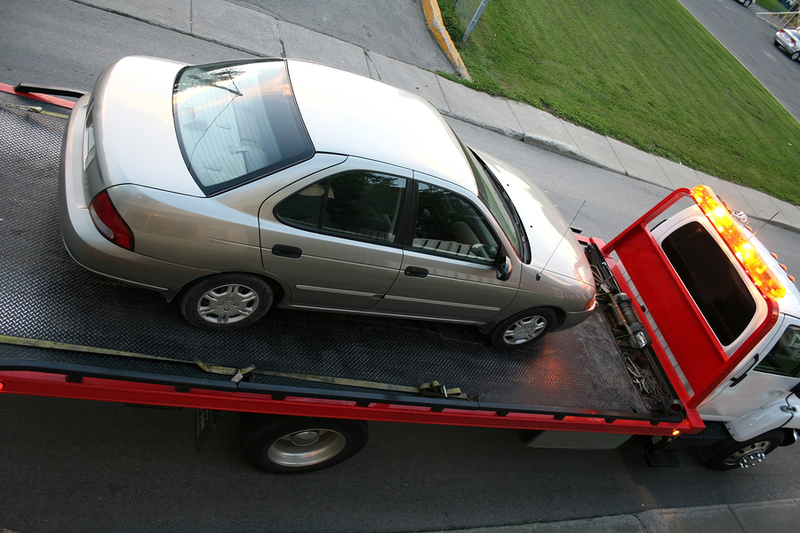 Arnold Maryland Towing ​and Roadside Assistance p​rovides immediate roadside assistance to include... Car, Truck, SUV, Boat and Trailer Towing , Flatbed, Luxury Car Towing and Transport. 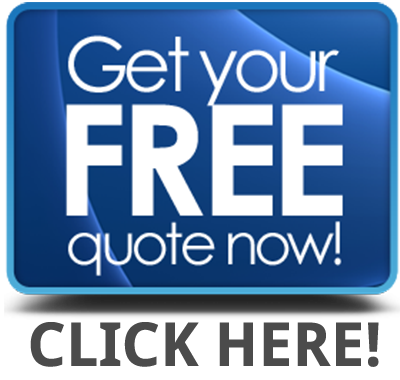 We also provide... Tire Change Services, Jumpstarts, and even Gas and Diesel Delivery. Here at Arnold Maryland Towing a​nd Roadside Assistance, o​ur drivers take pride in what they do. They work hard to deliver quality, timely service to you and the people you want to keep safe. Those of us at Arnold Maryland Towing ​and Roadside Assistance, t​ake pride in our superior customer service and response times; working hard to get the job done and get you on your way as quickly and safely as possible. If you live in Arnold Maryland, Annapolis Maryland, Cape St. Claire Maryland, or Severna Park Maryland; Arnold Maryland Towing ​and Roadside Assistance i​s the reliable towing and assistance company you are looking for. Now that we are in vacation season, you can expect to be on the road more, traveling further and with more people. More time on the road means a greater likelihood you will run into trouble, needing roadside assistance. If you are passing through the Annapolis/Severna Park area, on your way to the the ocean this summer, don’t hesitate to call upon Arnold Maryland Towing ​and Roadside Assistance f​or all of your roadside assistance needs. We will be diligent in our efforts to be timely and efficient to keep you and your family of vacationers safe, on your way to the Eastern Shore, or wherever your local destination is. Fishing and crabbing season is gearing up, and you and your buddies will probably be spending plenty of time on the Chesapeake, or the Magothy. If you are keeping it local to the Arnold, Annapolis, Cape St. Claire, or Severna Park Maryland area, you can count on Arnold Maryland Towing ​and Roadside Assistance i​f any problems should occur on your way to your favorite fishing or crabbing spot. If your trailer blows a tire, or something worse, we can assist you with your boat and boat trailer towing needs. It’s a great time of the year for a drive! You’ve just pulled your new or classic luxury car out of the garage, gave her a nice wash and wax, and now you are ready to listen to that engine rumble as you take in the local scenery. Unfortunately even with the best maintained vehicles, on the best of days, trouble on the road does occur. If you find yourself stranded, but don’t want to trust just any tow company with your pride and joy of the road, then do you and your car a favor by calling Arnold Maryland Towing ​and Roadside Assistance. W​e offer on the spot tire changes, gas and diesel delivery, and most importantly... we can transport your classic or luxury car to safety, with a flatbed towtruck. So rest easy knowing there is a company out there with your needs and preferences in mind. Your on your way to the job. You are a hardworking man or woman with a lot jobs to get done by the end of the day. Unfortunately, in all of your rush to get where you were going, you didn’t realize your vehicle was just about out of gas. Luckily there are people who are willing to help, and at a great price too. One that won’t break your budget. 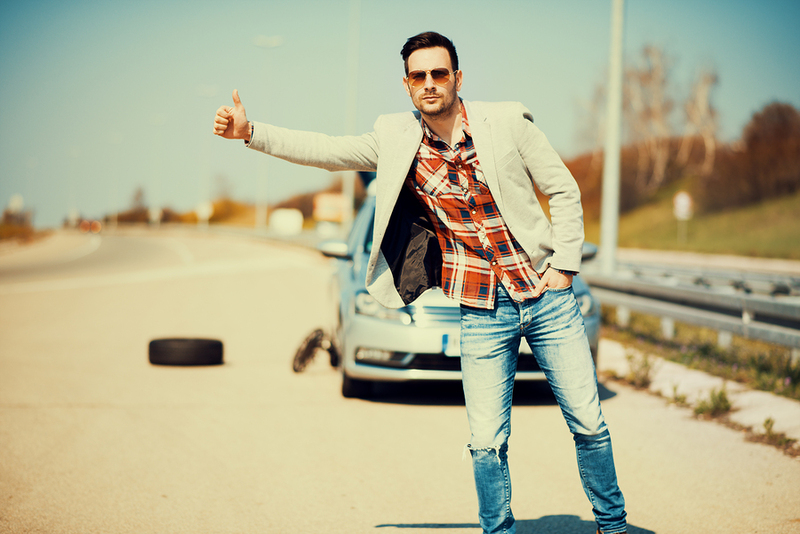 Arnold Maryland Towing a​nd Roadside Assistance ​has your back. 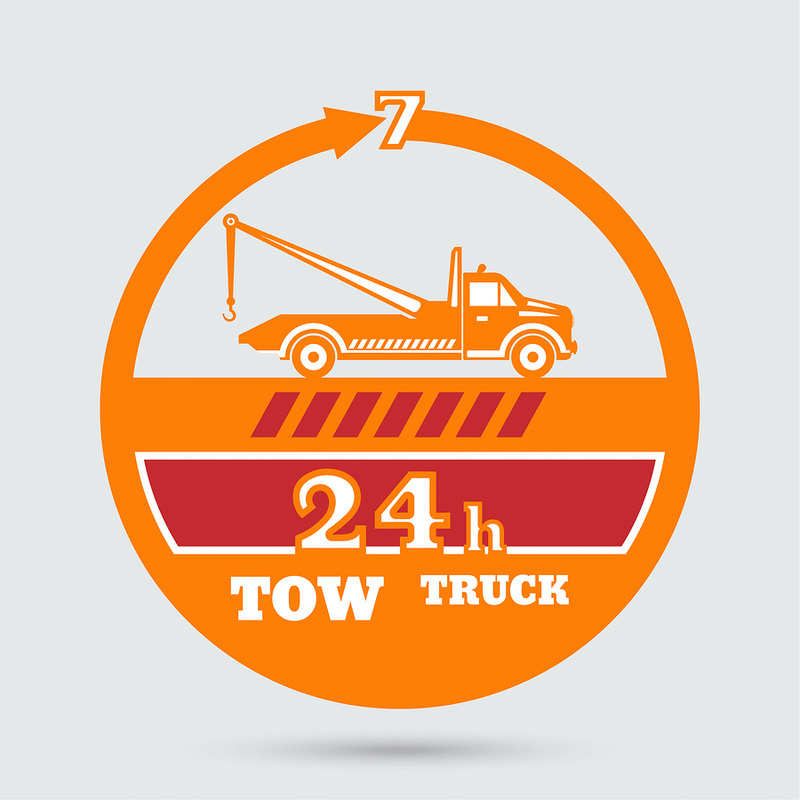 With quick response times you can count on, and hardworking towtruck drivers available to help you. If you run out of gas, or maybe you won’t make it to the next station, the drivers at Arnold Maryland Towing ​and Roadside Assistance, are available night and day to get you going and on your way, safely and quickly. If you are in the Arnold, Annapolis, Cape St. Claire, or Severna Park Maryland area, the roadside assistance crew is available to deliver gas or diesel to you, so you can be on your way. ​ So you went out for a fun night on the town, but left your lights on while you were out having a blast. Unfortunately, nothing ruins a good night like a dead battery. Fortunately for you, there are local roadside assistance providers, just a click or phone call away. You can save your night and keep peace of mind, knowing the reliable drivers at Arnold Maryland Towing ​and Roadside Assistance, ​are there to lend a hand. Visit their website, or call, and a roadside assistance person will be there before you know it, ready to jump start your car and have you home safe. 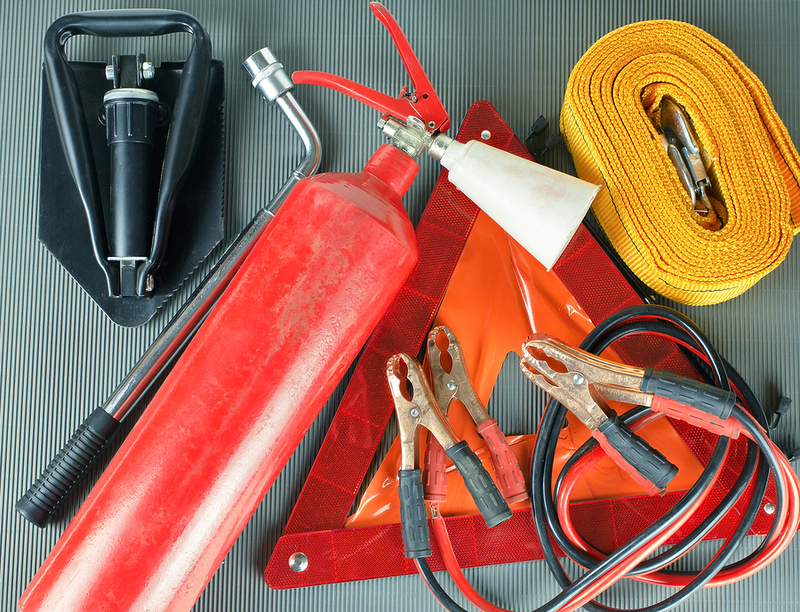 Reliability is safety and that is what Arnold Maryland Towing ​and Roadside Assistance ​delivers. Servicing the Arnold, Annapolis, Cape St. Claire, or Severna Park Maryland area, working hard to keep you and your car off the side of the road and right where you need to be.